lynch. 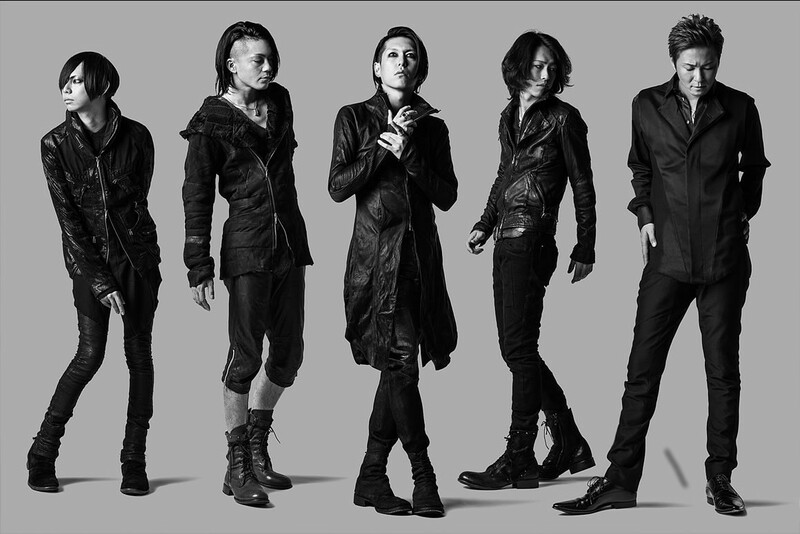 - 3 Month Consecutive Release | VKH Press – J-Rock & Visual Kei Coverage Worldwide! lynch. has announced a 3 month consecutive release: in August, September and October respectively. Te first of the three is entitled Evoke and will only be available in limited quantities. Evoke will go on sale in store on August 5th for ¥1,389. Much like Evoke, the single following its release will also be limited edition and will be available for purchase on September 2nd for the same price. Unlike the first two singles, the October release of this series is actually a full length album! It will feature the previously mentioned singles as well as new tracks from the band, and come in both limited and regular edition. The limited edition will include a CD and a bonus DVD featuring music videos for the leading tracks of previous two releases and more (subject to change). This album and the September single are still untitled. details on all three of these releases are also still unknown, but we will keep you posted!